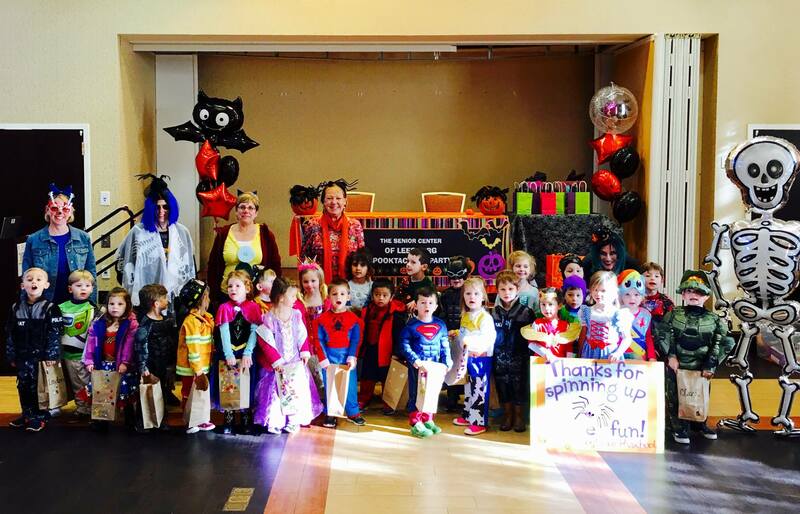 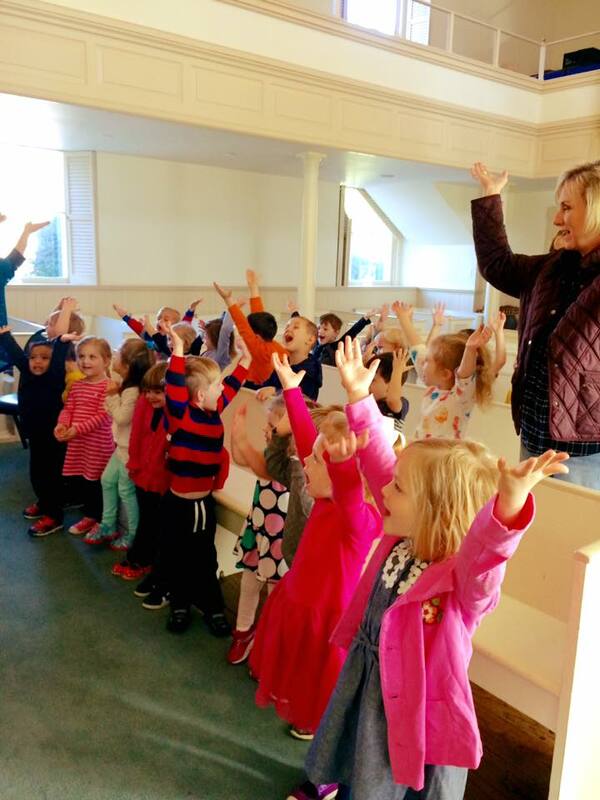 Welcome to Leesburg Presbyterian Church Preschool! 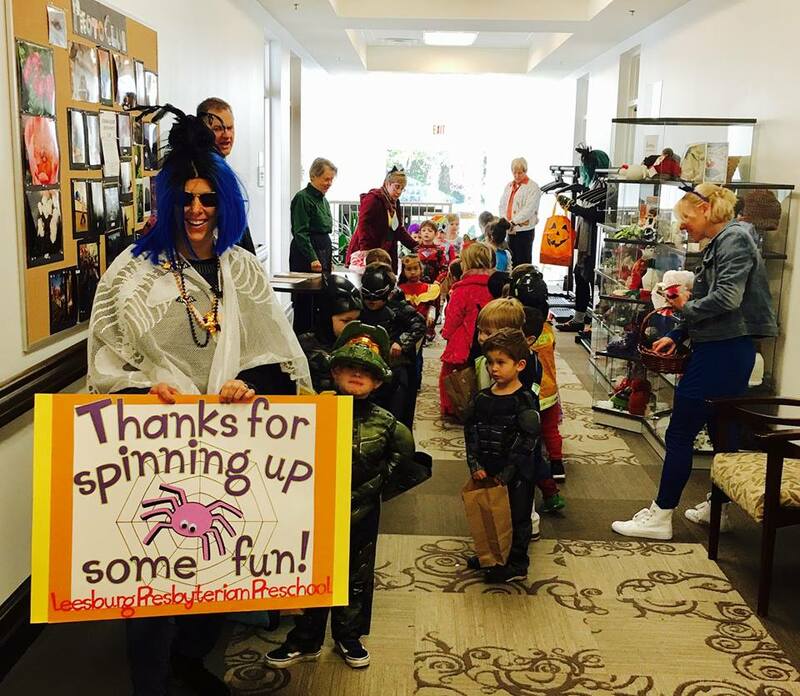 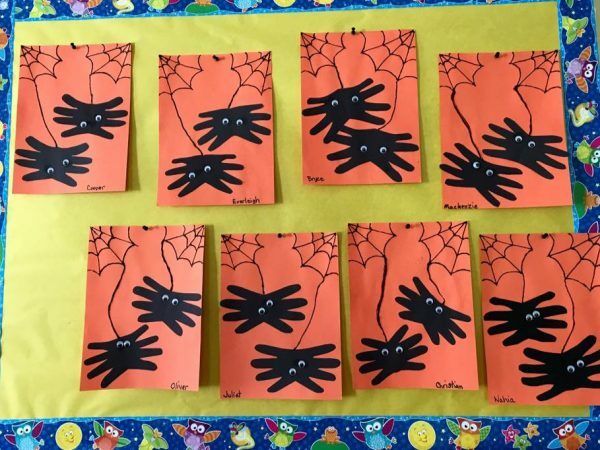 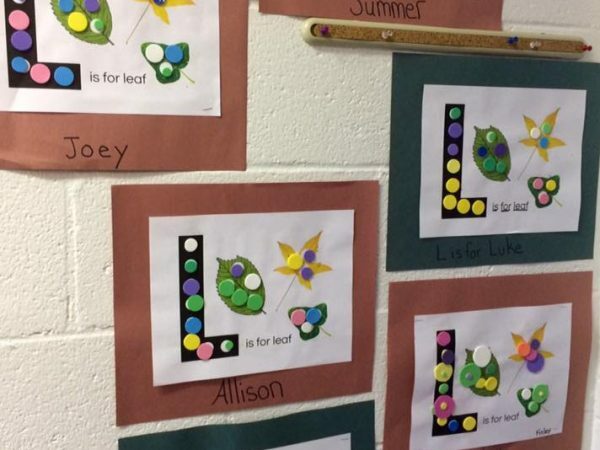 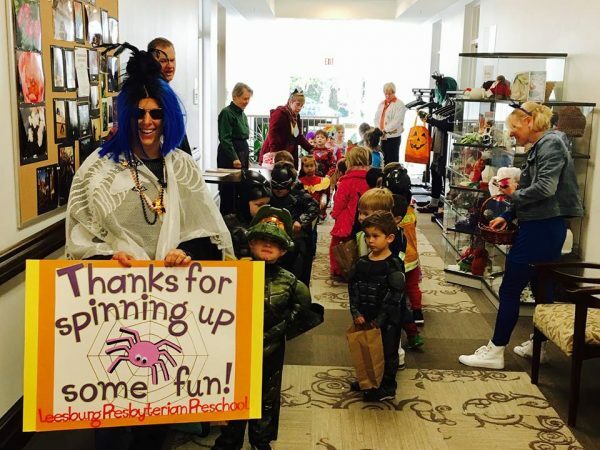 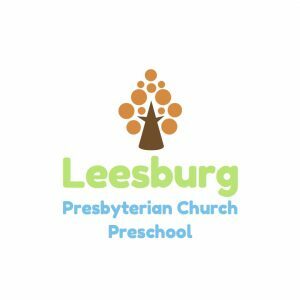 Leesburg Presbyterian Church Preschool (LPCP) seeks to answer and serve the children and families of both Leesburg Presbyterian Church (LPC) and the greater Leesburg community by providing a safe and loving first learning experience. 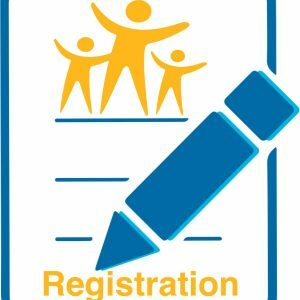 In addition, LPCP will endeavor to share our faith with the community through our outreach to and care for young families. 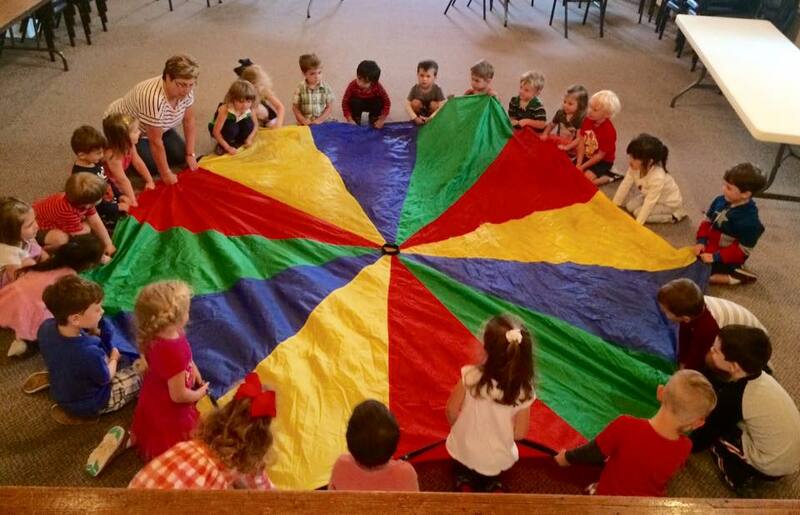 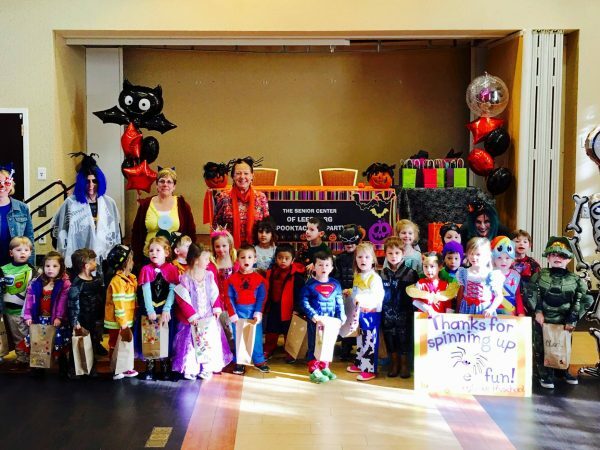 Leesburg Presbyterian Church Preschool is an unincorporated association of Leesburg Presbyterian Church and meets the requirements set forth by the Commonwealth of Virginia Department of Social Services as a religiously exempt child day center. 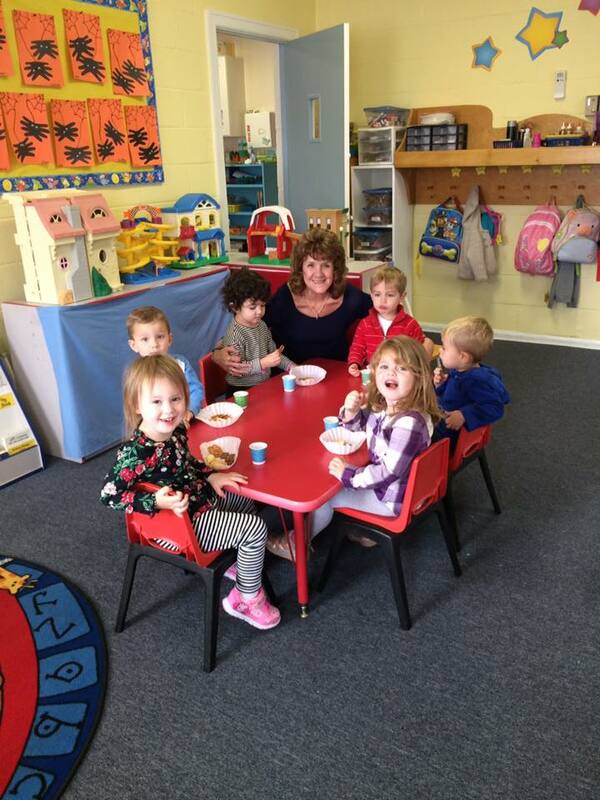 It is a non-profit preschool for two to six year olds. 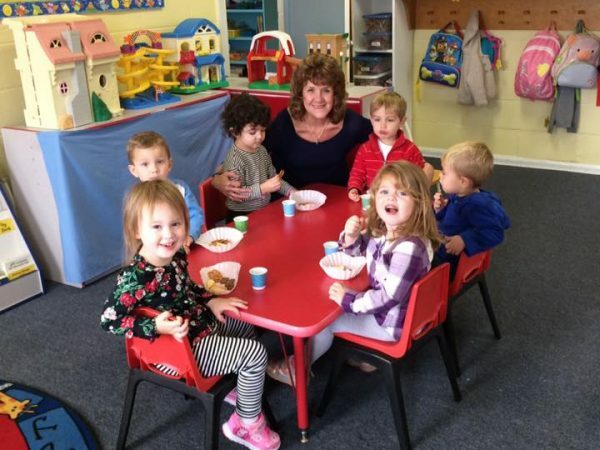 LPCP is operated as a service to members and friends of LPC, as well as residents of the community. The school is open to children of all faiths. 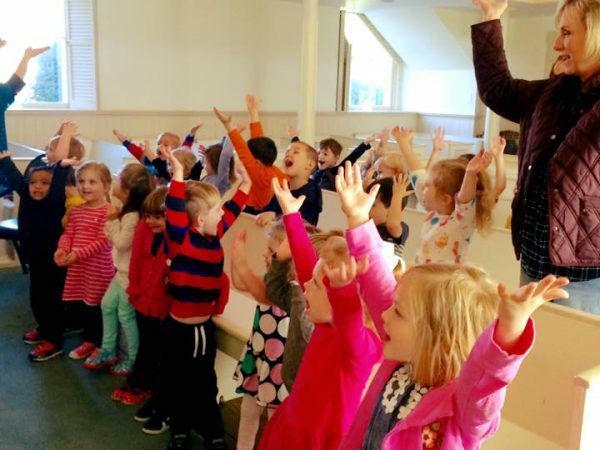 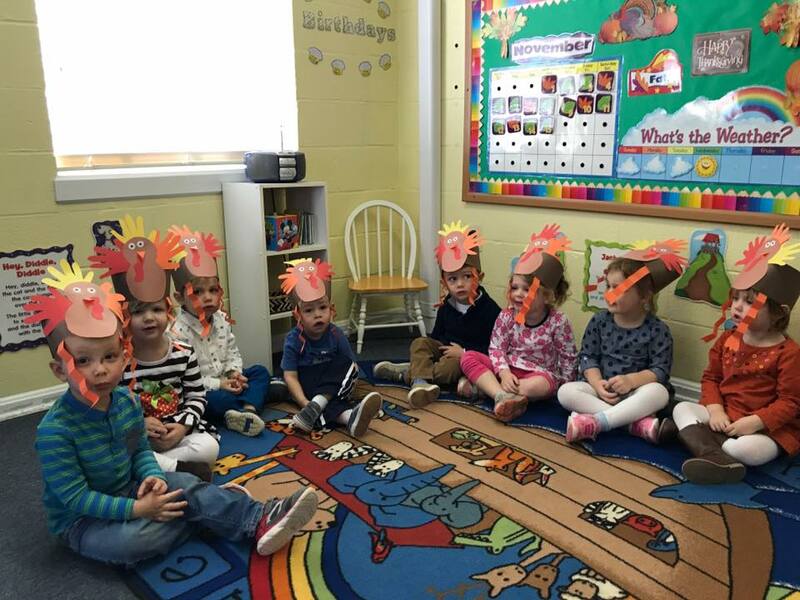 Leesburg Presbyterian Church Preschool believes in educating the whole child through a play-based and whole -brain approach. 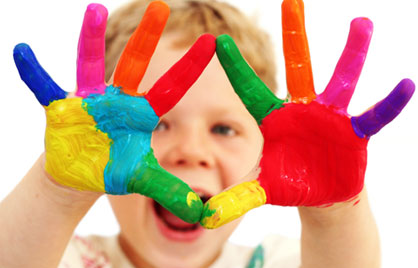 We design and implement activities that promote a child’s social, emotional, neurological, cognitive, communication, and motor development. 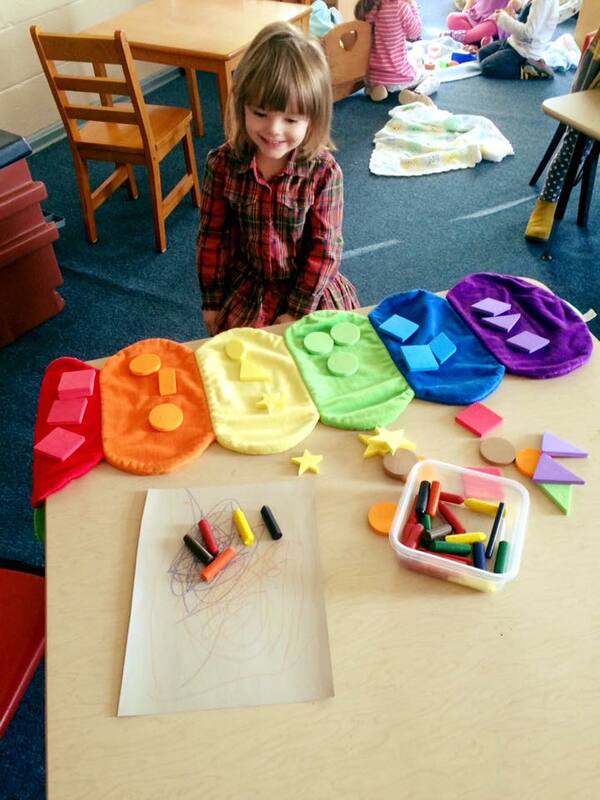 It stimulates and encourages good learning/work habits, such as following directions and sticking with a task. 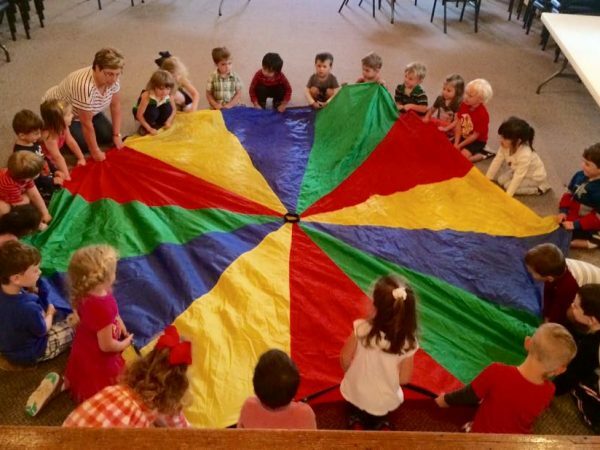 At Leesburg Presbyterian Church Preschool the children will be using their senses and their entire bodies to interact with and explore their world. 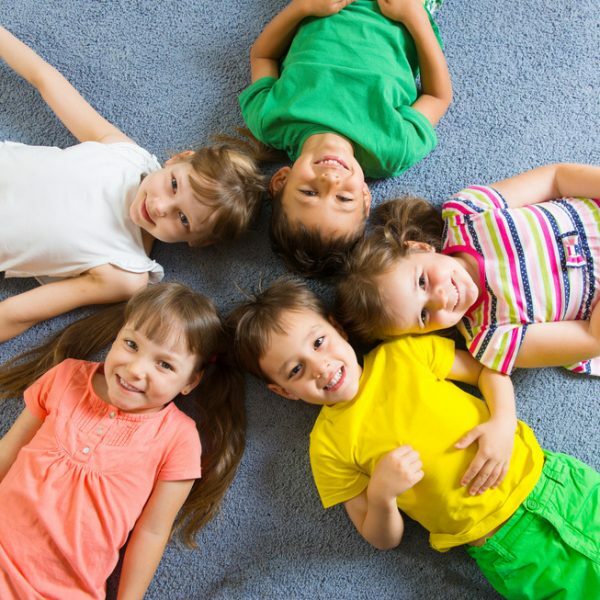 The curriculum we use to do this is an approach that acknowledges step by step how children progress in specific competencies, honoring child developmental ages and stages from two to five years old. 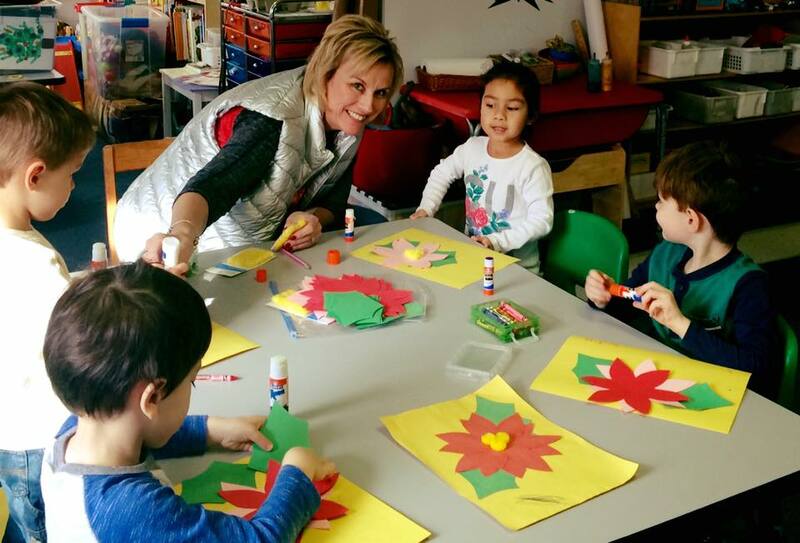 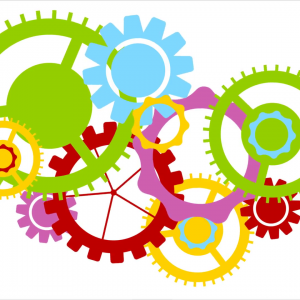 We create theme-based activities across multiple areas of development that are focused on the learning goals of the curriculum. 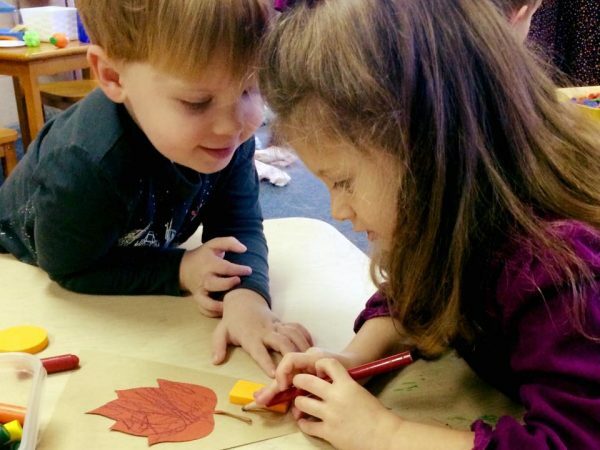 Skills are scaffolded for ages two to six, introduced, practiced and developed throughout the three, or four years that children can attend Leesburg Presbyterian Church Preschool. 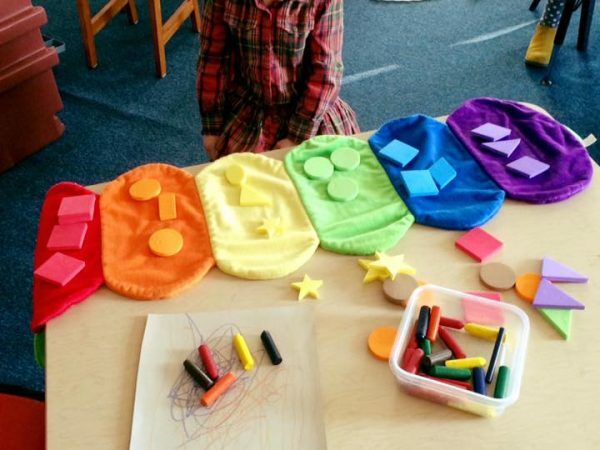 While exploring a given topic, children are developing their bodies and minds as they experience arts, math, literacy, science, language, composition and writing. 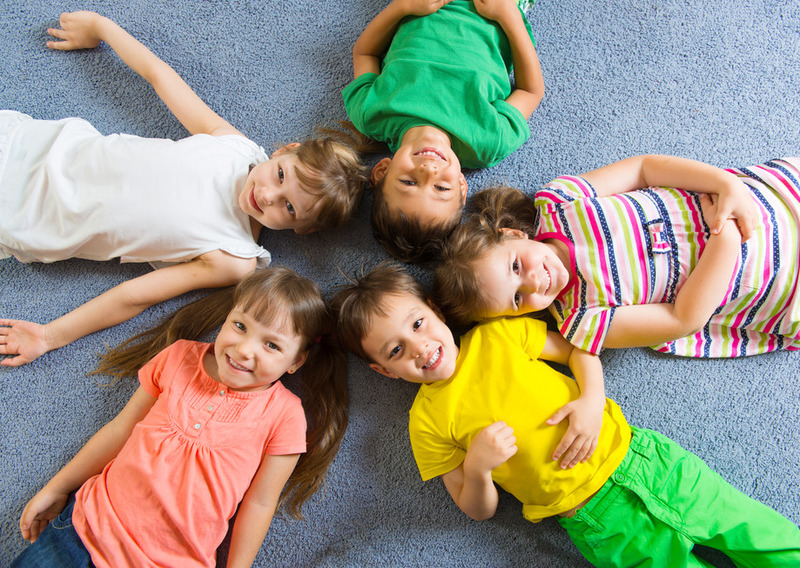 They develop social skills and build emotional resiliency while they grow and learn. 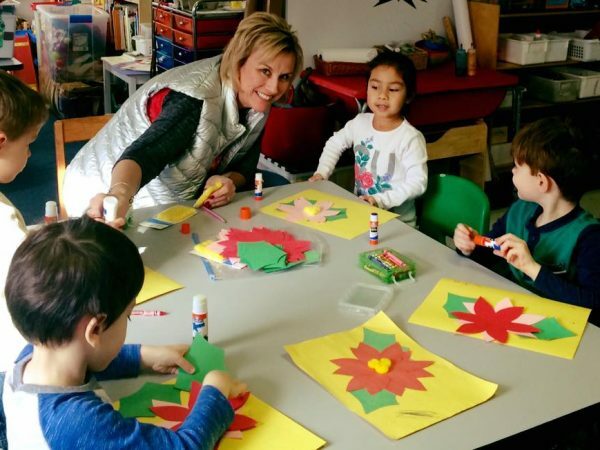 This approach is not only fun, but gives children many opportunities to learn and practice the skills they need in all areas. 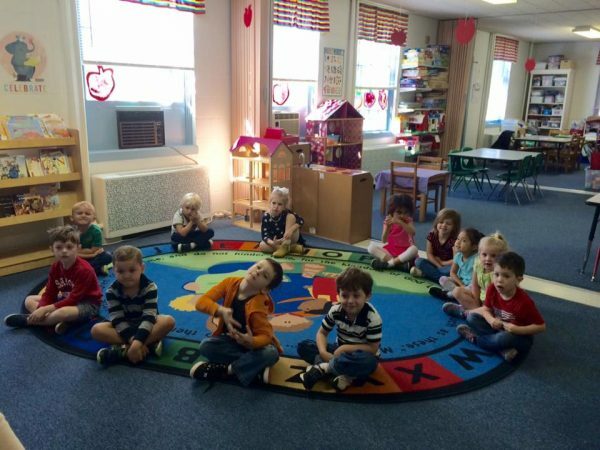 As a Christian preschool, we implement components of Christian education to promote children’s spiritual development. 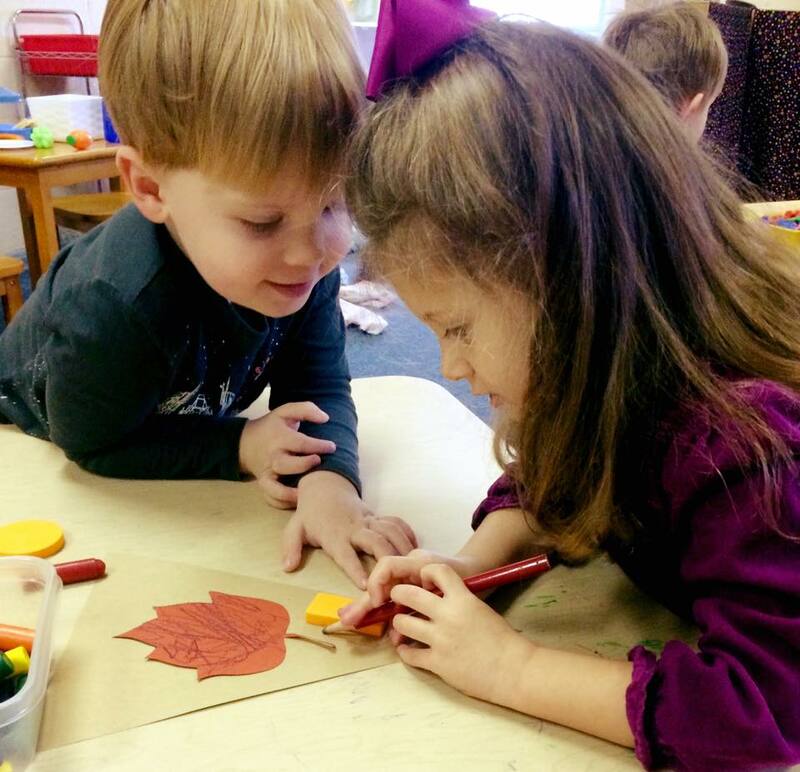 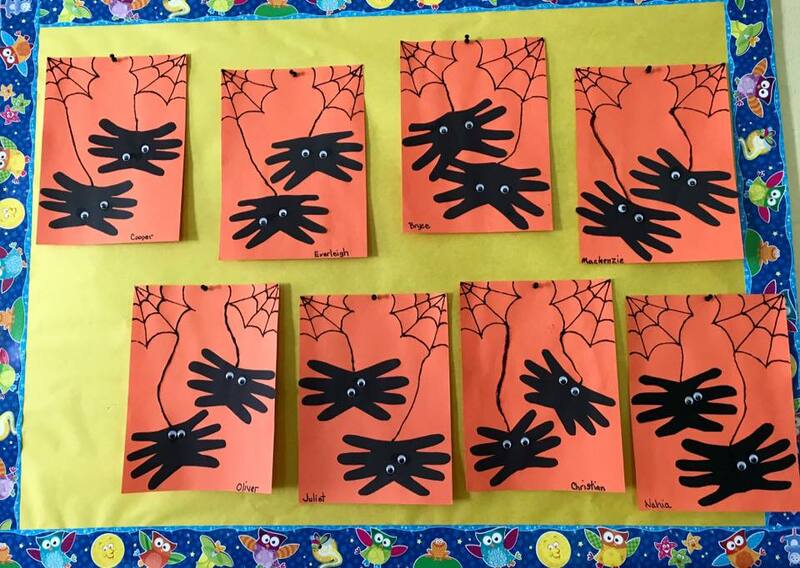 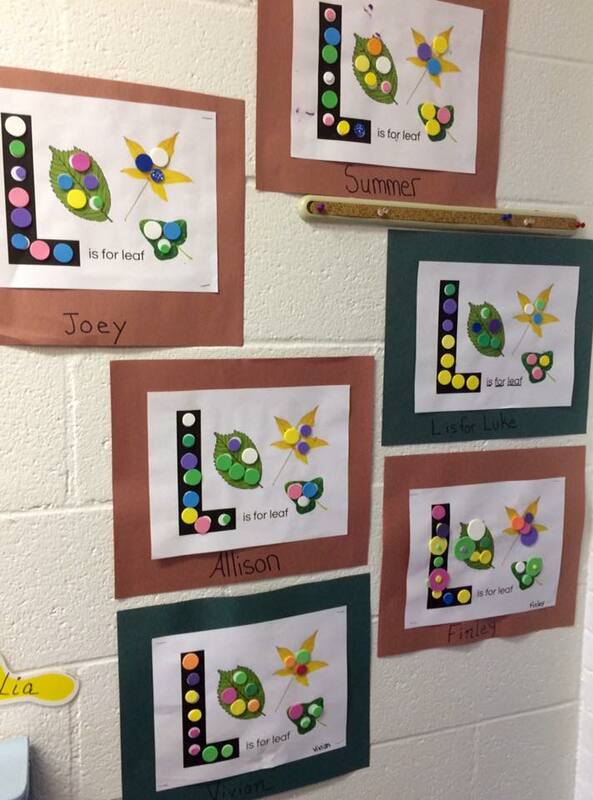 Just a few pictures of activities our students enjoy at Leesburg Presbyterian Church Preschool.